We are always striving to make sure that our customers understand our vision and goals. 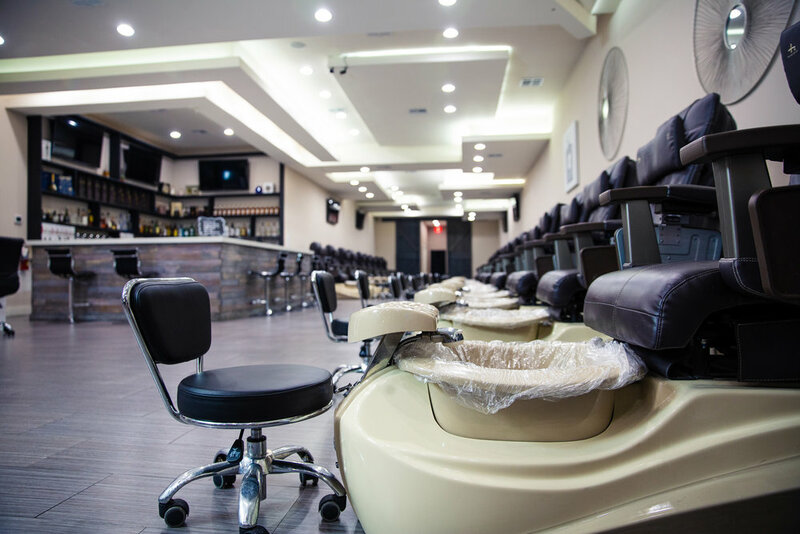 At Cosmo Nail Bar, our desires and success resides with the patrons. Take a look at what we have to offer. There is always something new for you to try. Don't limit yourself to the norm! We are always working towards being the best. 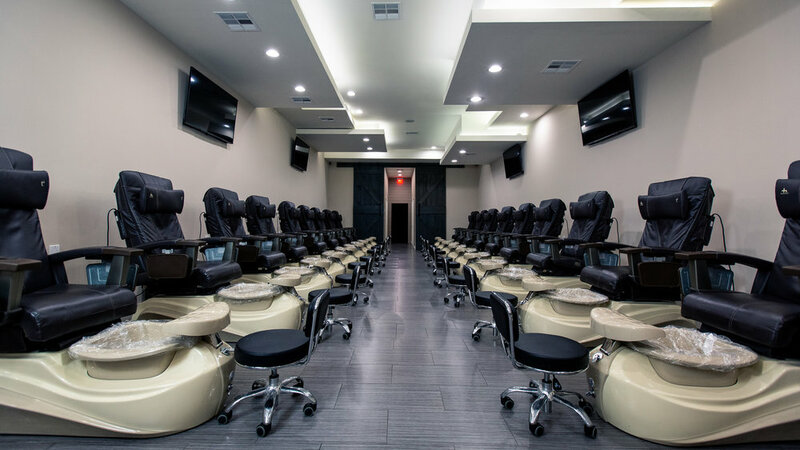 Cosmo Nail Bar is constantly working to become a pioneer in the industry. We need your help to succeed in that. Leave us a message and of course, any concerns you may have.